Revision lessons can be hard to get right. It's much easier to engage students when you're introducing new material. Every year I try to deliver revision lessons that really add value, but it can be difficult to find inspiring resources. This post features a selection of effective and engaging GCSE revision resources suitable for students working at grades A/A*. I'd be interested to see your recommendations too. My favourite activity for a GCSE maths revision lesson is this picture relay from alipon on TES. I've delivered this lesson a few times and it's always gone really well. Each pair of students is given a picture and 20 questions. They have to bring me a correct answer to move on to the next question. The first few questions are fairly easy so it's fast-paced, but it quickly slows down as the challenge increases. And that's what I love about this resource - the level of challenge is spot on for students working at grade A/A*. There's plenty to get them thinking and the activity takes a good 40 minutes. Afterwards there are a number of discussion points (eg questions where students took different approaches), so it nicely fills a one hour lesson. My students really enjoy it. The files provided on TES can be edited, meaning you can change or remove any questions you don't want to include. The writers of Number Loving provide some fantastic revision races. Here's an A/A* version. These activities make a nice change from past paper lessons. If you're planning to use a revision race then you might like this post about how to organise revision races from @Jeremy_Denton. Through suffolkmaths.co.uk I found these Higher Tier: 25 Starter Questions which I used for a relay activity last year. Some of these questions are pretty challenging so I organised this one differently to my usual relays. I put piles of questions on a long table at the front of the room. I put an Excel spreadsheet up on the board - students names down the side (in pairs), question numbers at the top. They had to come to the front and choose a question. Once they'd solved it, they brought it to me and if they were correct I gave them a point in the appropriate cell on the spreadsheet. Students could see the spreadsheet updating throughout the lesson so they knew who was in the lead and they could also see which questions their peers had answered correctly (which helped them decide which question to pick next). It worked very well. A nice resource from the same author is this set of Higher Tier Prompts - students are given a picture and have to come up with a suitable exam question to go with it. Last year I did a circle theorems revision lesson in which students tested each other using these cards. Teachit Maths have cards for a range of topics here. I've made my own A* revision cards that students can use to test each other. And for a more comprehensive selection, check out these brilliant flashcards from @tannermaths. The Mathematical Association sells these GCSE revision cards. 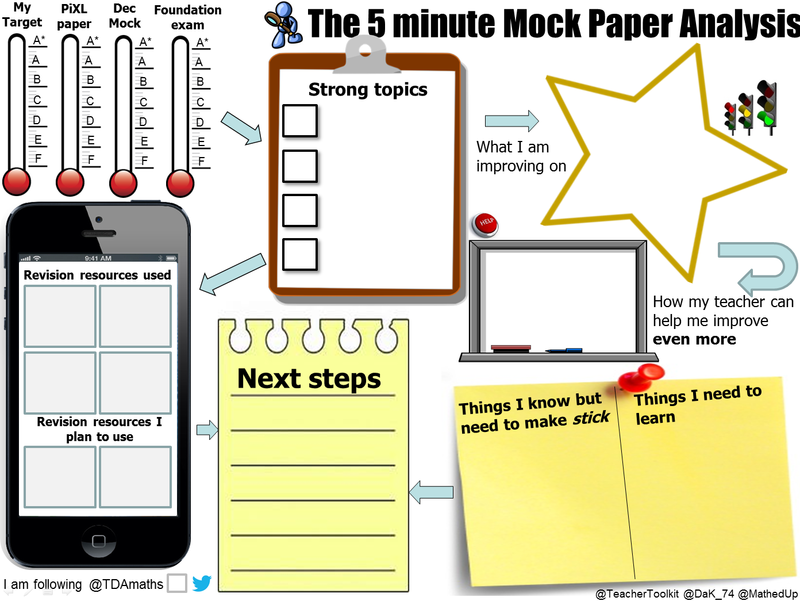 Of course there's also a lot of value in students creating their own revision cards. 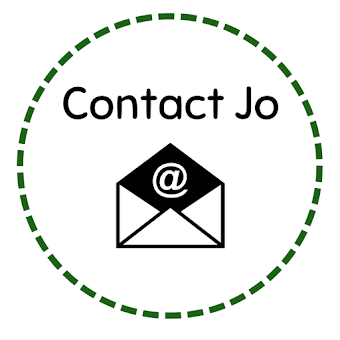 You could make each student a specialist for a particular topic - they spend half a lesson making quiz cards for their allocated topic, then in the second half of the lesson students rotate around the room speed-dating style, quizzing each other. 1. Targeting a grade. A* practice papers like this from danwalker on TES and this from John Corbett are very helpful if you want to challenge a high attaining class. Don't forget that high attainers need to practise the basics too! I sometimes give my A* students an old Intermediate Paper (from the days of three-tier GCSE) and tell them I expect full marks. I often find that students who can do topics like vectors and algebraic fractions have forgotten some Key Stage 3 topics like isometric drawing and pie charts, so the Intermediate Paper is a good wake-up call. 2. Practising a topic. Exam-style questions are really useful when you teach a revision lesson focussing on a specific topic. Sources include Corbett Maths, MathedUp!, Maths Genie and Bland.in. 3. Practising a skill. It's useful for students to practise a technique for 'Quality of Written Communication' questions. 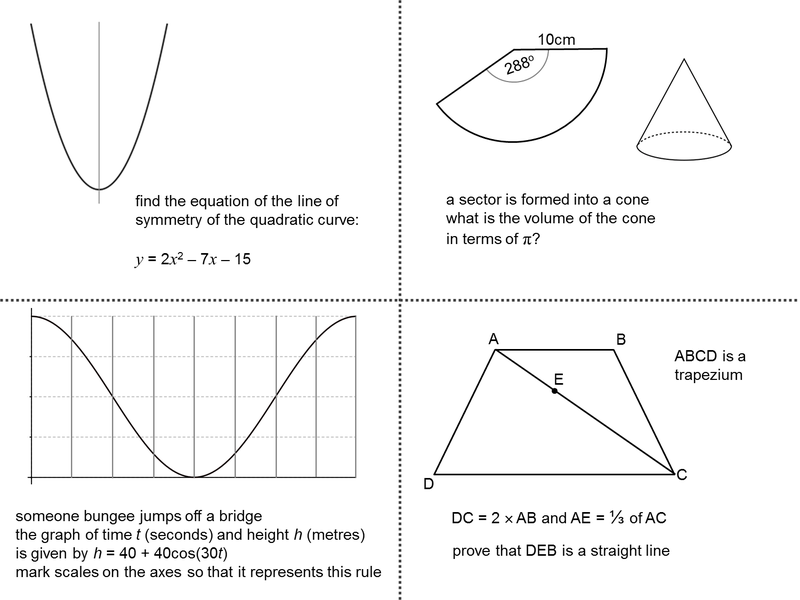 I particularly like this set of RULER questions, again from the excellent @tannermaths. Read the full description of RULER resources on tannermaths.co.uk. There are thousands of maths GCSE revision resources available online so I can't list them all, but here's a few that you might find helpful. 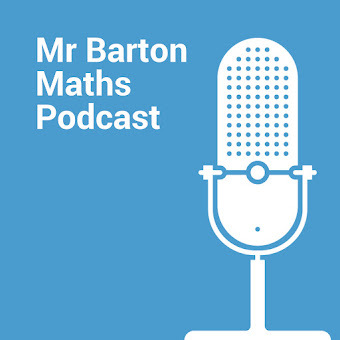 Did you know that Don Steward has a blog specifically for revision and practice resources? Here's an example of his A/A* revision questions. MathsBox has an excellent 'Big Mistake' activity and two Higher GCSE Revision Treasure Hunts: here and here. These GCSE Revision Trail Cards from parabola on TES look good too. I like this 'One Question Per Topic' checklist from andrewshorty on TES. Mark Greenaway has an extensive collection of resources and links on suffolkmaths.co.uk. 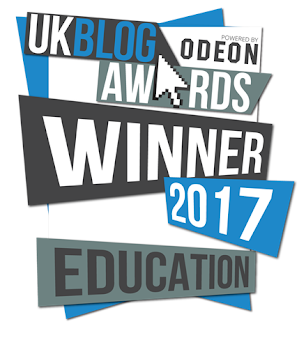 There's loads of fantastic resources and ideas on MathedUp!. I love the 5 Minute Mock Paper analysis which is so much better than the boring mock analysis sheet I currently use. It's worth reading the recent posts on MathedUp! about GCSE revision. 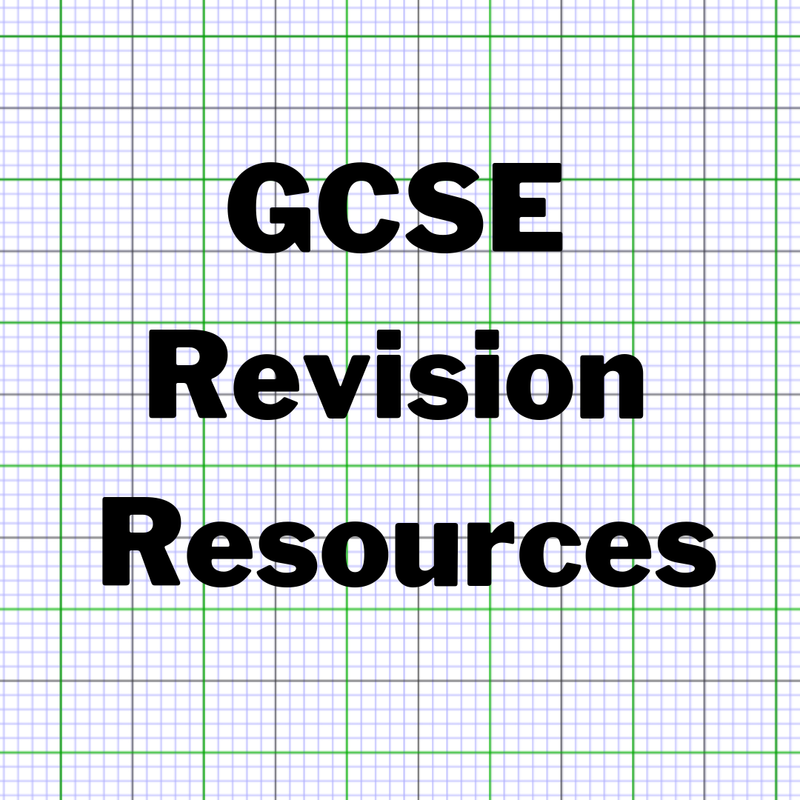 Check out the excellent resources including GCSE Revision Mats and Essential Skills Worksheets. 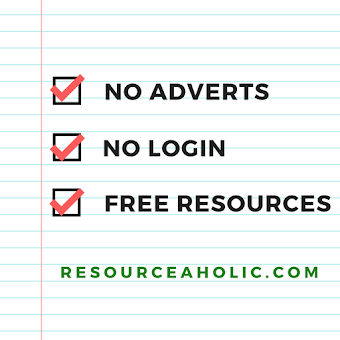 I hope you've found some helpful resources in this post. Please comment below or tweet me to share your favourite GCSE revision resources. Some great ideas - i would like to see resources aimed at C/B students. Most of the resources I've featured here have more than one version, aimed at different grades. For example the picture relay has a grade D - A version. The Don resources also exist for numerous grade levels, as do the Number Loving activities. Click on the various links above to see the full range (I can't list everything in one post, it would be too long). The majority of my experience has been with A/A* students, hence my examples focus on the things I am most familiar with. I am planning to give Maths home tutions and was just wondering how i will plan my lectures. This blog has actually guided me a lot and I have gained immense knowledge from here. I bet you would like to know who invented homework and why. I am a retired math teacher. 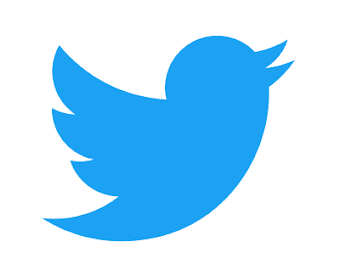 I have just come across your blog and other math resources via twitter contacts. I wish i could go back to work again. I love the rich resources.